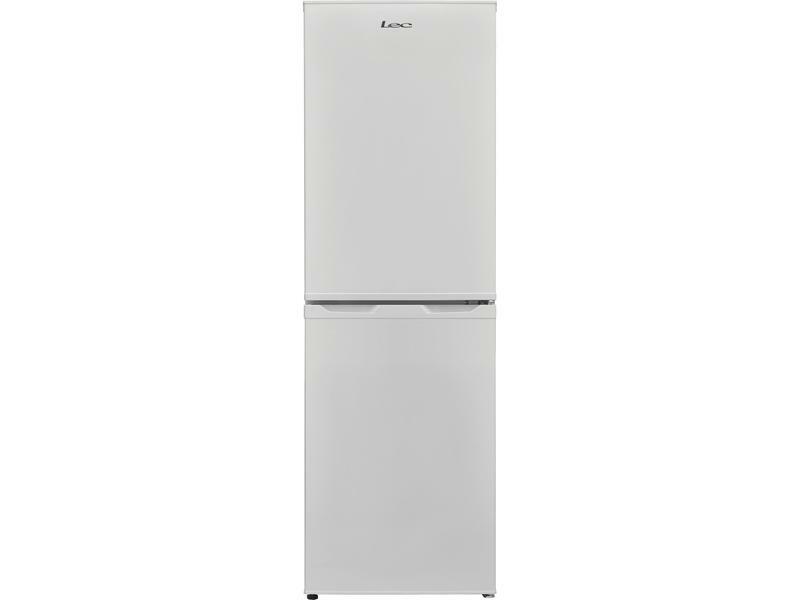 This Lec freestanding fridge freezer has all your food storage needs covered. With plenty of space and handy features, the TF55178W is the perfect addition to your kitchen. You won’t find this product with any other retailer, as it is exclusive to Euronics and Agent stores. You’ll also find a handy LED light so you can see your food easily – for those midnight snacks and early breakfasts. The freezer in the Lec TF55178W has you covered if there’s ever a power failure. With a 12-hour storage period without power, you can rest assured that your frozen treats will be stored safely. Plus, make use of the three clear freezer drawers, allowing you to keep track of your meals more easily. The 67 litre net capacity will provide you with plenty of space to keep stocked up for months. Able to freeze 3 kg of food in only 24 hours, this Lec model will get your food down to the right temperature as quickly as possible. Plus, with a four star rating, you can store your frozen meals for up to 12 months and freeze fresh items safely. 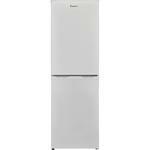 Save time and effort with this Lec fridge freezer. Manual defrosting will be a thing of the past due to the practical Frost Free function. A reversible door also makes the Lec TF55178W suitable for any kitchen layout. You can even reduce those household bills with this model, thanks to an A+ energy rating and low annual running cost of £18.48. Also, a minimal 43 dB noise level means you’ll have a quiet, efficient appliance which will easily adapt to your needs and budget. 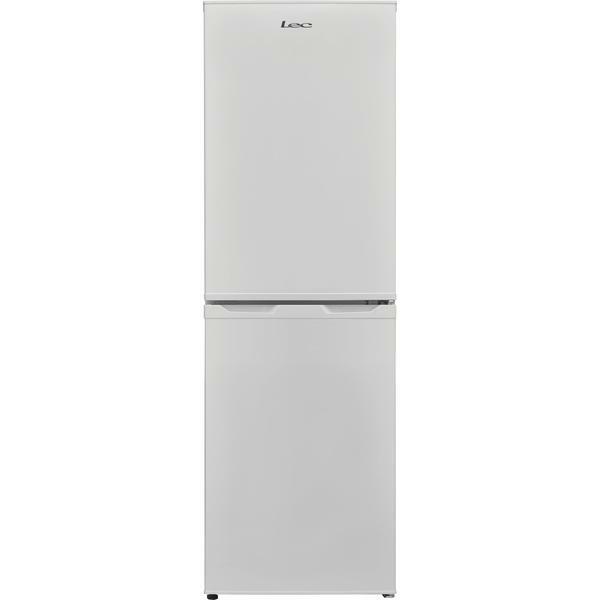 Coming in a classic white, this Lec fridge freezer will look right at home in any kitchen. Add one to your basket today.